Upon arrival you will find a welcome basket in your room filled with Charleston goodies setting the stage for your adventure. 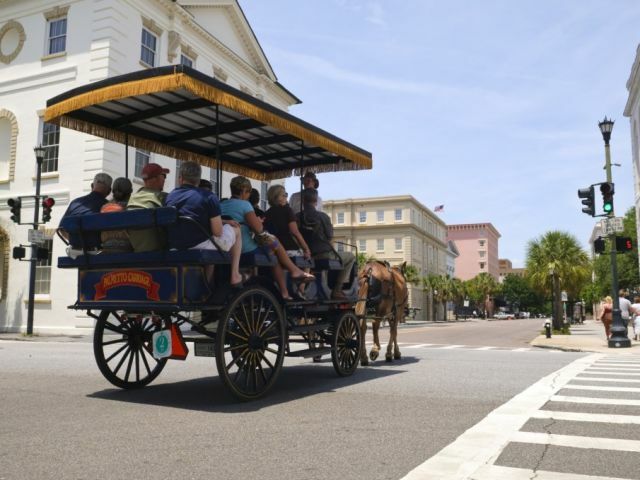 This tailored package will allow you to enjoy the sights and sounds of Charleston by way of horse drawn carriage along with an inside look into a historically significant dwelling of the Nathaniel Russell or Aiken-Rhett House. 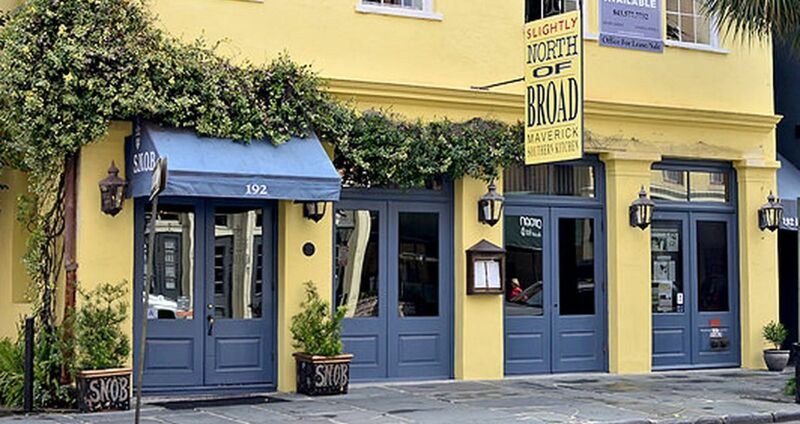 A $75 gift certificate to one of several classic Charleston restaurants will allow time for reflection over the days adventure coupled with a delectable Southern inspired meal.